I'm actually not sure who this is directed at... | Flickr - Photo Sharing! huh. yeah, i'm... actually not sure either. 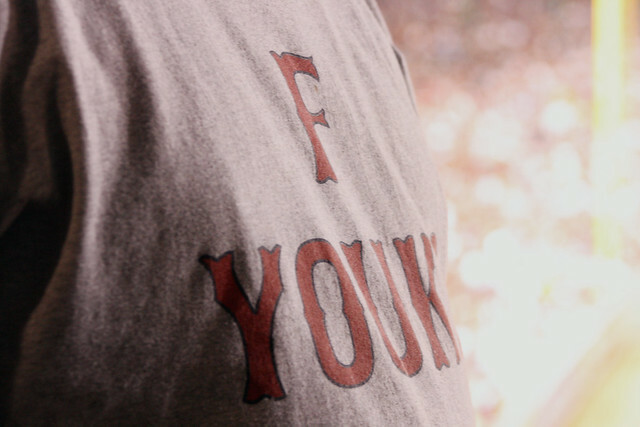 is this an anti-youk shirt, or just a very poorly conceived pro-youk shirt?